I’m sure that more gains can be realised after a tune! 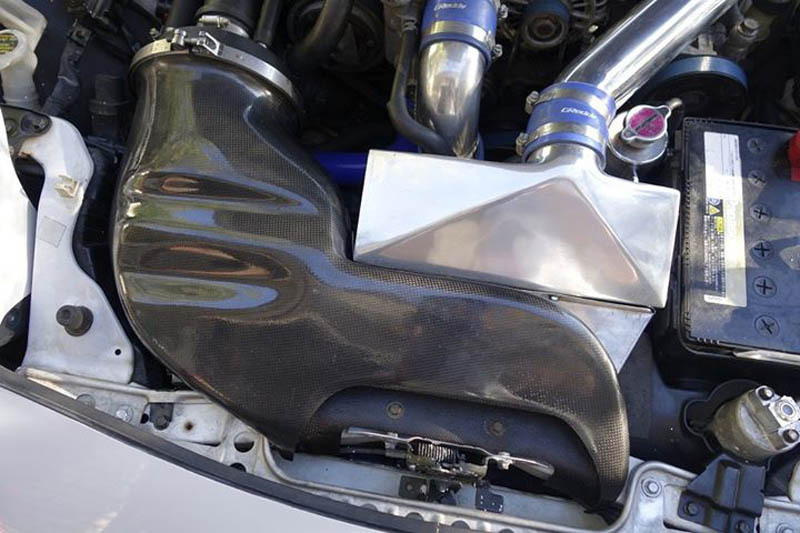 First impressions of the AutoExe Ram Air Intake is that it definitely adds power to the rotary engine. Despite not having a tune, the difference of this bolt-on is dramatic to say the least. 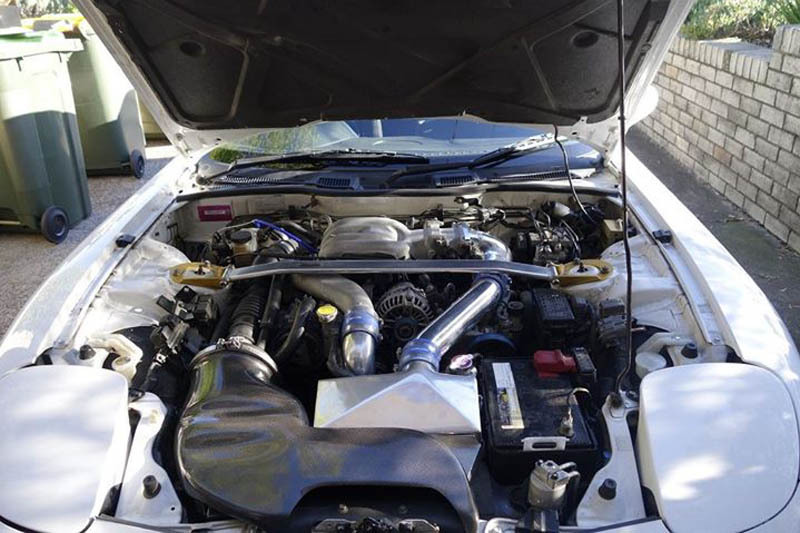 Prior to this mod the engine bay was quiet and calm, but now I can clearly hear the spooling of the turbos and the hissing of the blow-off valve! From a performance standpoint, subjectively I feel like the standard twin-turbos are more responsive and pulls harder slightly. I’m sure that more gains can be realised after a tune! Furthermore,the shape of the intake and the carbon-fibre material used is aesthetically pleasing and beautiful to the eye!